Without announcing it to the media and only travel agents, Carnival Cruise Lines is to change its smoking policy by banning smoking on all of its cruise ship balconies starting from October 9th 2014. Carnival does already ban smoking inside staterooms and now banning it on balconies will keep many cruise passengers happy. Passengers never liked people next to them lighting up a cigarette and then dealing with the smoke blowing into their balcony. Any guests found to be smoking on a balcony will be charged $250 and this will be for the extra cleaning need to get rid of any smell and ashes. The charge will be put on the guests Sail & Sign shipboard account. For passengers wanting to smoke will have to make their way to the ships casino or the special smoking areas on the open decks. Also on Carnival ships there is smoking bar available along with the night club but again only in certain areas of the club. 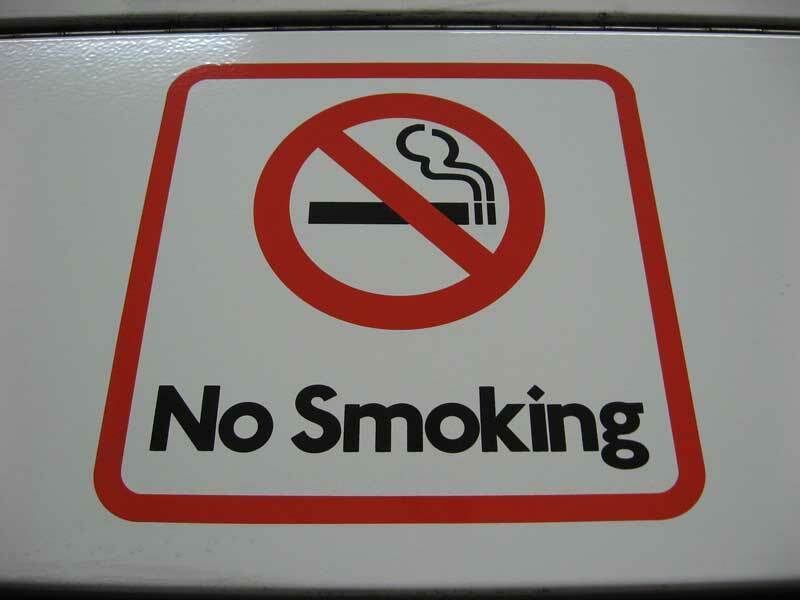 Most other cruise lines already ban smoking on its balconies apart from Holland America Line and Norwegian Cruise lines. Holland America Line is also a Carnival company so a change could possibly be coming to that cruise line too.